How cool does Beat Saber in VR look! Posted on March 24, 2018 March 24, 2018 Categories Game Stuff, Videos, Virtual RealityLeave a comment on How cool does Beat Saber in VR look! Ready Player One will be here soon…. 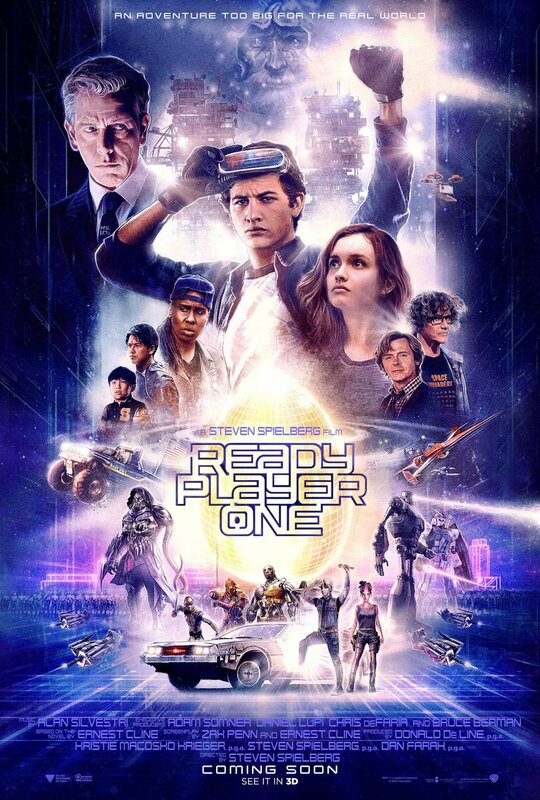 Posted on February 16, 2018 March 25, 2018 Categories Film/TV Stuff, Game Stuff, Videos, Virtual RealityLeave a comment on Ready Player One will be here soon….